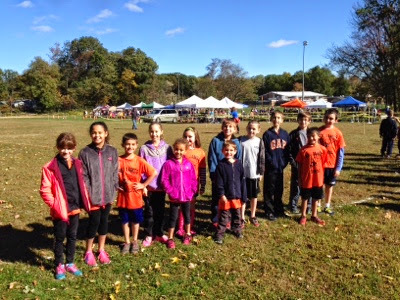 With the sun shining and wind gusting, our runners had a great meet yesterday in Mountainside, hosted by Holy Trinity. 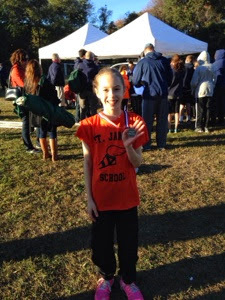 We had several personal best finishes today, so congratulations to all our runners. Ava Sutter (6th grade) and Athena Bernaz (4th grade) had an especially good meet, earning medals by finishing second and fifteenth, respectively! Our next meet is on Friday, at Natirar.